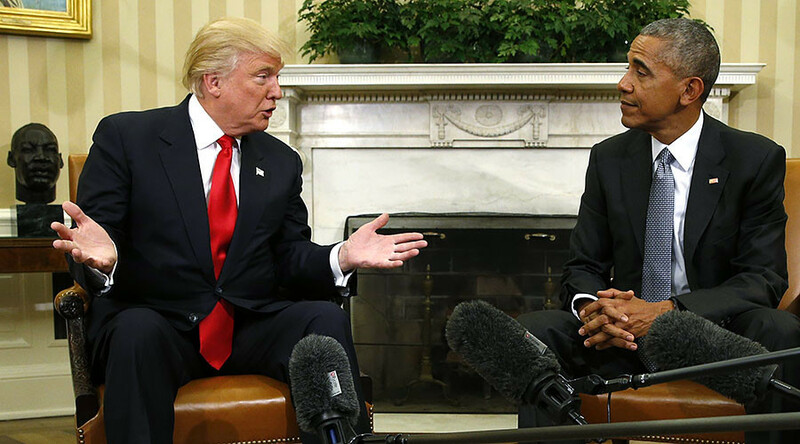 A spokesman for former President Barack Obama has denied claims made by President Donald Trump that Trump Tower was wiretapped ahead of the Republican’s 2016 election win. Trump accused his predecessor of allegedly “wire tapping” his New York premises in a series of tweets early Saturday in which he decried the supposed surveillance as “McCarthyism”. “I would be very worried if in fact the Obama administration was able to obtain a warrant lawfully about Trump campaign activity,” Graham added. A former Deputy National Security Adviser for the Obama administration Ben Rhodes dismissed Trump's accusation by saying on Twitter that "no president can order a wiretap." Meanwhile, many social media users from the US MSM reacted to the accusations Saturday by in turn accusing Trump of potentially sharing classified information and pointing out that such a wire tap would mean a federal judge found reasonable grounds to grant one. Some of the Twitterati also complained of Trump falsely accusing Obama without sufficient evidence.